The “celebrity” label has become engrained in the marketing conversation. While these individuals can generate tremendous buzz –and often play a pivotal role in humanizing a brand – their influence is only as successful as it is believable. The world is obsessed with celebrities. Our society is fascinated by them. 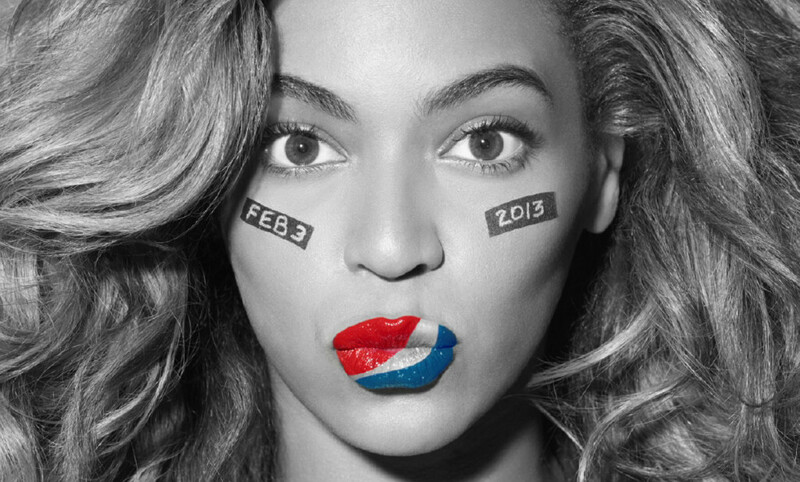 For decades brands have leveraged celebrities to promote and endorse their products. The right celebrity endorsement can put a brand on the map in a big way. The use of celebrities in advertising, has been on the rise in recent years, and the trend shows no sign of abating. According to Hamish Pringle, author of the book Celebrity Sells, the proportion of ads featuring a celebrity stands at one in five, an increase of almost 100 percent over the past 10 years.